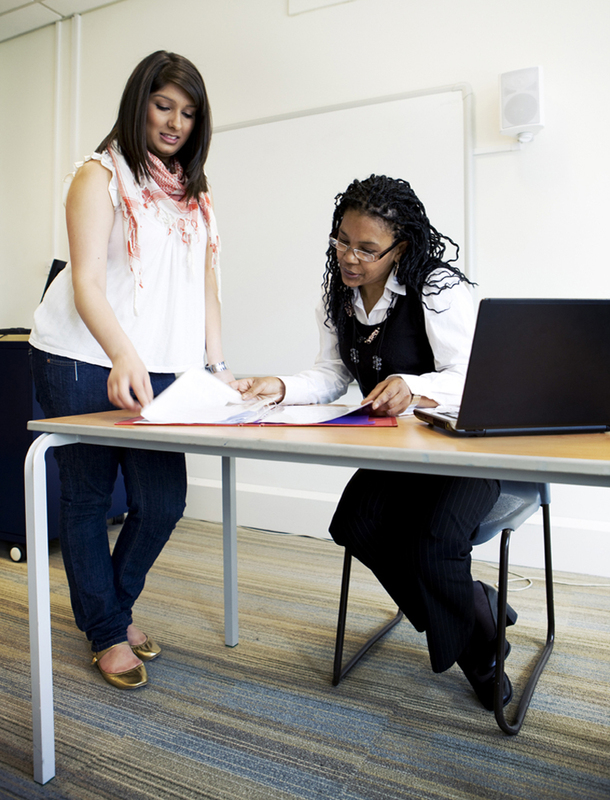 There are loads of resources tailored for women looking to start a business. As per my previous blog entry on women the challenges are enormous. Even with more than 40% business are women owned. Here is a recent whitepaper on women entrepreneurs in technology. Here is an interview of Cindy Padnos. Women and Business- What is Holding Them Back? We work predominately with women here at Errand Managers. Women supporting women grow their businesses. While women have made great strides, whereby they start businesses at the twice the rate of men. Our success rate in growing our businesses,eh! not so great. Recent interview by Karen Klein a columnist at Business week with Neil Merlino of the Count Me In, who’s goals are to help women business reach $1m in revenue. Neil reports, the venture has failed but she has not given up. Then came this press release from US Women’s Chamber of Commerce with this report and things are not looking so good for us women. Are we holding ourselves back? Are we afraid to dream big? It’s well known women have great hurdles to overcome, from access to capital to networks that lead to large deals. Women have proven they are capable and it’s time to take this challenge on as well. So how? and where do we start to reverse this trend?